Fotoraporto. Let's make a change! Around us we constantly see unfair situations that are more common than we would like. But fortunately, there are people, associations, NGO’s and companies that works for the change and for a better world. And we believe this effort should have greater visibility and must be rewarded. That’s why we have created Fotoraporto, the first photoprotest and photoproposal platform, alternative and innovative, that spreads causes of social and environmental impact. YOU must have a place, a channel, where to express your proposals and concerns to improve the world. In Fotoraporto you can upload and support photos, create and spread causes of social of environmental impact in our mobile app. Disseminate the causes of social and environmental impact so that they have greater visibility. 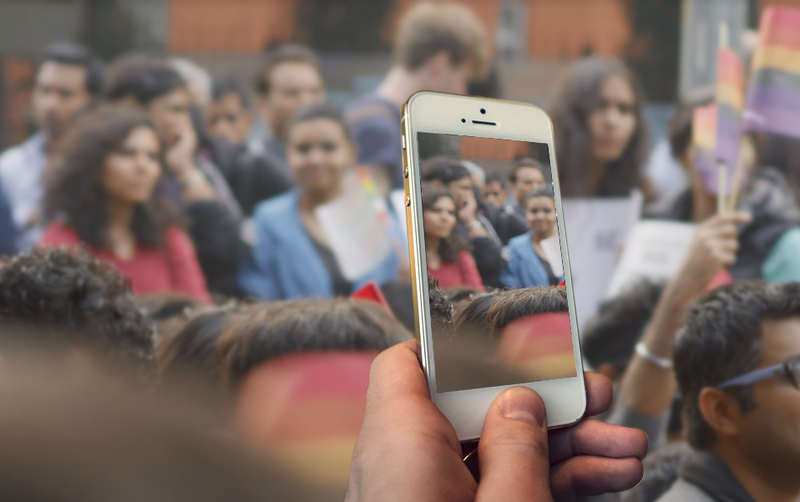 Use social networks integrated into the mobile app to help raise awareness and make change a reality. The more you spread, more powerful becomes the information. If you are a company that carries out CSR (Corporate Social Responsibility) actions, Fotoraporto is your tool. Have a closer relationship with the beneficiaries and show society that your effort is aimed at real and tangible actions. Most organizations that act for real change and lead causes of social impact need funds to carry out their work. In Fotoraporto you can make donations directly to these organizations using the Donations Platform on the web.